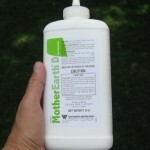 PRODUCT DESCRIPTION: This dust is a broad spectrum desiccant dust with 100% high purity freshwater diatomaceous earth for long lasting control of crawling insects. Diatoms are harmless against humans and pets and are completely natural. 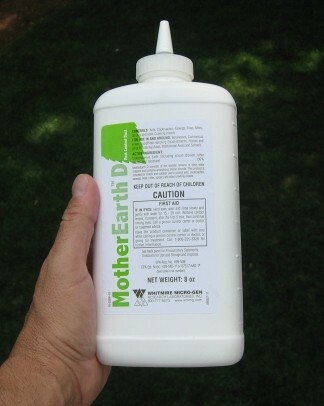 MotherEarth D is made of the highest-quality diatomaceous earth, lasts virtually forever if left untouched and provides long-lasting control of insect pests.